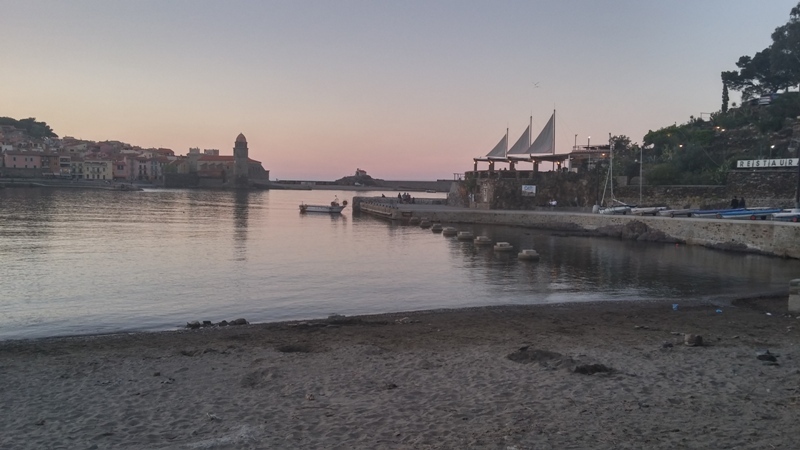 Brasserie La Voile in Collioure great for an apero at sunset. 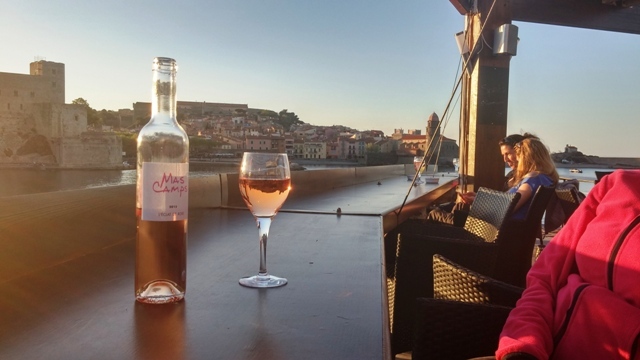 Brasserie La Voile in Collioure is a fantastic spot for an aperitif. Serving drinks from around 5 pm until 8 pm, customers can expect great views and good service. The Brasserie La Voile is part of the Neptune restaurant. The terrace has three sails above it resembling a ship. 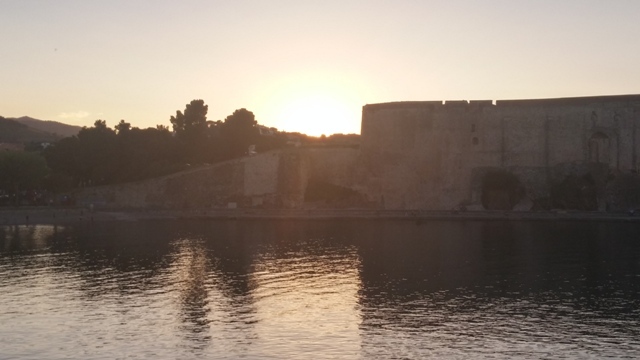 We went there in April just as the sun was setting over the harbour and we were served complimentary olives with our rosé. It was a lovely warm evening and ideal for watching the sun go down. The ship theme of the bar is continued with a deck style area and ship like ropes. The views out over the harbour are stunning. The resturant itself is excellent, although quite expensive. They make a great deal of effort to present and serve seasonal food. The service is keen and efficient without being overbearing. One to come back to for us. 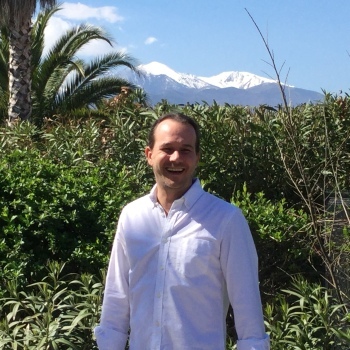 The address is 9 route de Port-Vendres, 66190, Collioure.